Hillary Clinton is running for the presidency with a message of hope and change. But, as Doug Henwood makes clear in this concise, devastating indictment, little trust can be placed in her campaign promises. 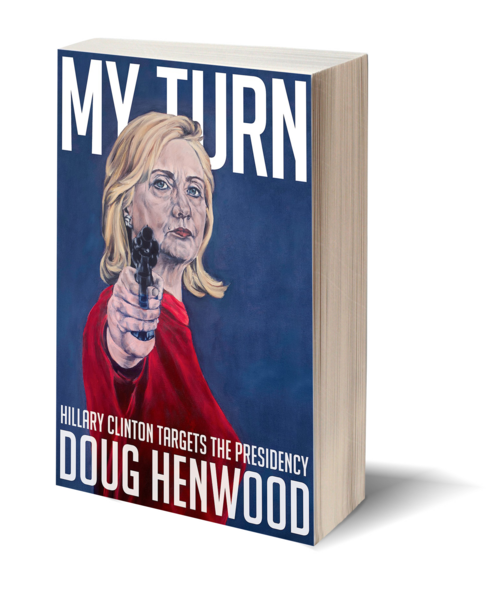 Rigorously reviewing her record, Henwood shows how Clinton's positions on key issues have always blown with the breeze of expediency, though generally around an axis of moralism and hawkishness. Without a meaningful program other than a broad fealty to the status quo, Henwood suggests, "the case for Hillary boils down to this: she has experience, she's a woman, and it's her turn." Doug Henwood is a Brooklyn-based journalist and broadcaster who specializes in economics and politics. His work has appeared in Harper's, The Nation (where he is a contributing editor), Jacobin, BookForum, and Grand Street. His books include Wall Street: How It Works and For Whom and After the New Economy. 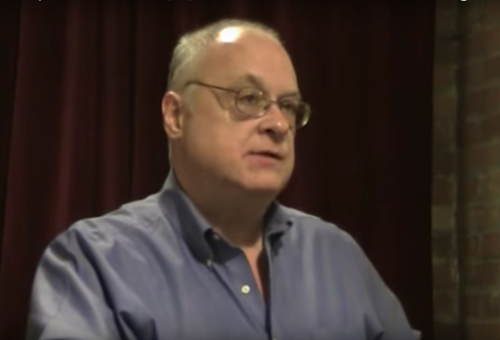 He is the host of Behind the News, a weekly radio show, that originates on KPFA (Berkeley), is syndicated to other stations across the country, and enjoys a worldwide listenership on the web.